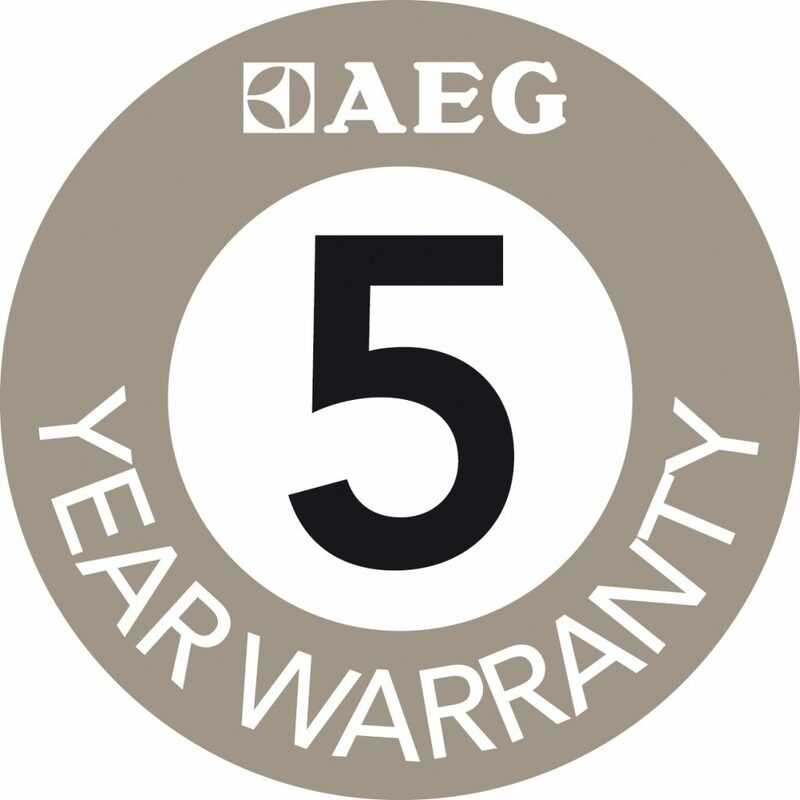 Designers are proud to be an AEG Premier Partner and able to offer our customers a 5 year warranty with any AEG appliance we supply. 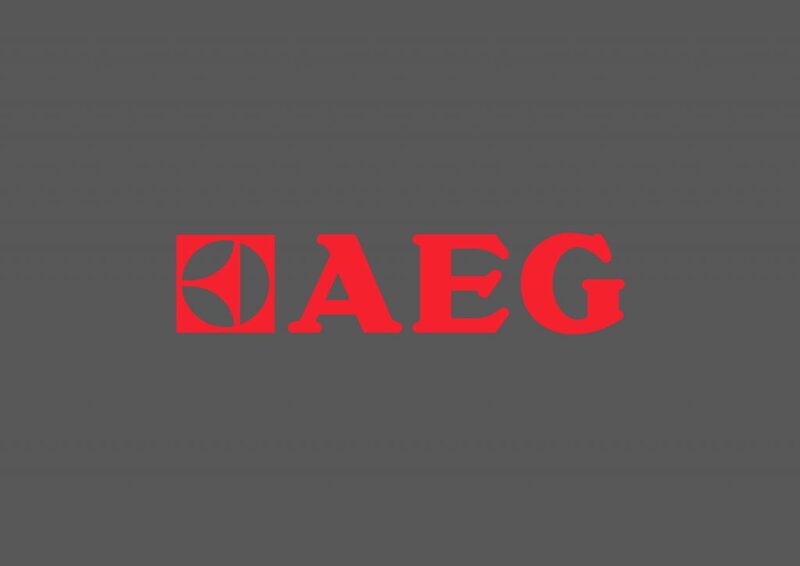 AEG stands for excellence in performance and German engineering, which is why each product or service is created and developed to be “Perfekt in Form und Funktion”. 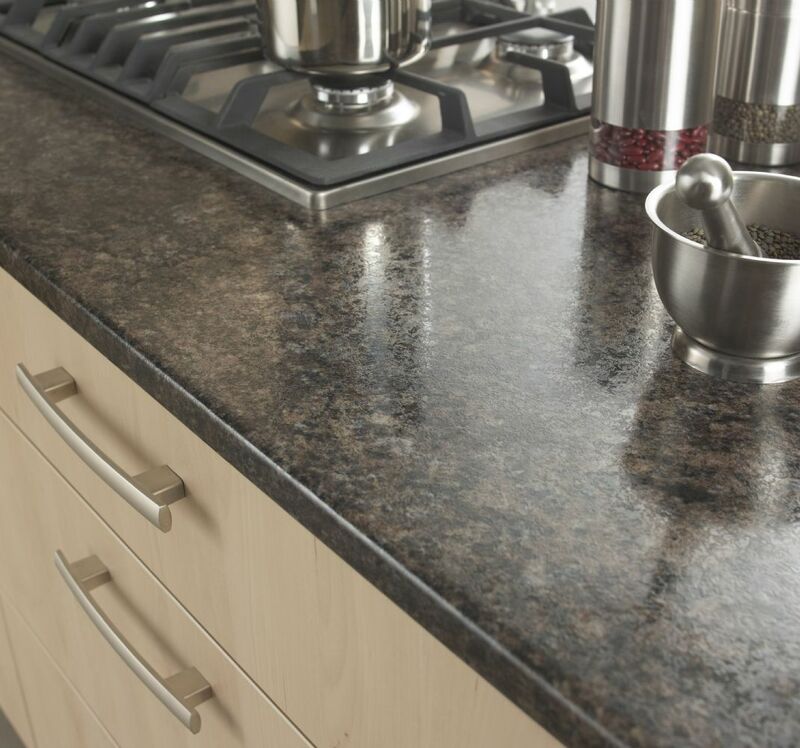 The AEG brand offers a full range of products that continue the proud history of the brand. 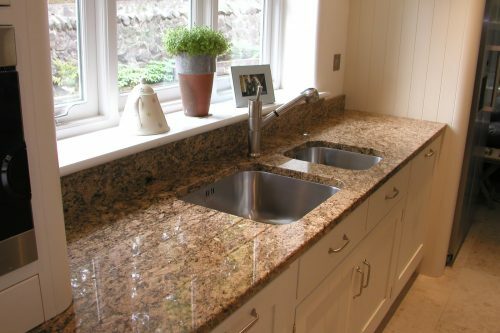 A track record which started with electric light bulbs evolved over the years to include everything from cars, trains, power tools and electric machines to instruments, nuclear power, motors, microelectronics and more. The brand is as attractive and relevant today as it was over 120 years ago. 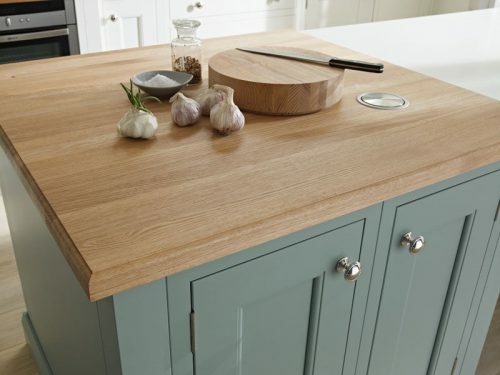 We offer a range of worktops to suit every taste and budget from traditional granite and wood, to hard-wearing laminate surfaces.